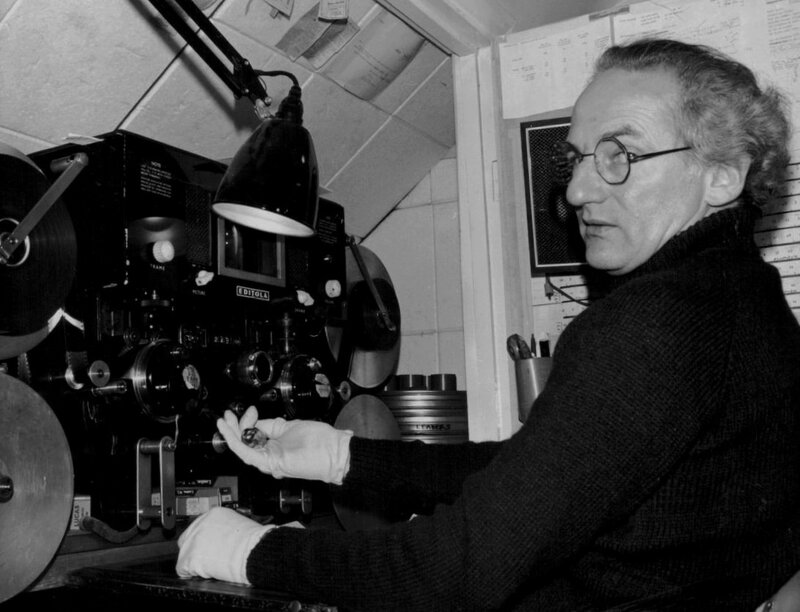 John Minchinton operating an Editola machine, made in London by the Photographic Electrical Company. ​It is all too easy to take for granted that films not originally shot with dialogue in English will be subtitled. Could this be out of respect respect for the language skills of audiences, some of whom may want to hear the original dialogue? Most of Europe dubs, but in the UK we subtitle. 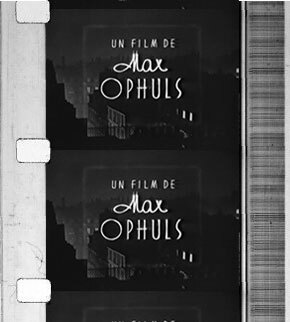 And we take it for granted that foreign language films will have been sensitively, accurately translated, and that the subtitles will be cued delicately and precisely around cuts and camera moves. We assume that if something (like a song) is not translated that is because it doesn’t matter. We assume that these are decisions have been taken taken by thoughtful, informed people who grasp about just what the makers of often complex and multilayered works have in mind. Of course standards have varied greatly. Watching Tarkovsky’s Andrei Rublyov on 35mm in the late 70s and 80s was once an ordeal: subtitles on the only print available were mistimed, placed almost randomly, and worst of all mixed up between reels so that the audience had to memorise the gist and wait for a later reel when the translation would be helpful. ​There’s always a difficulty in separating art from its creator. Mainstream examples are Roman Polanski and Woody Allen, sparking petitions to boycott their work. Elusive personalities like Michael Haneke’s and Jacques Rivette’s still inform their filmographies, despite little biographical knowledge. And if there were further details on the Pre-Raphaelite members I’m sure we could find connections to their mythical figures who inhabit those inflamed canvasses. A less difficult task seems to be separating content from form. Both must compliment one another to forge the desired dialogue. 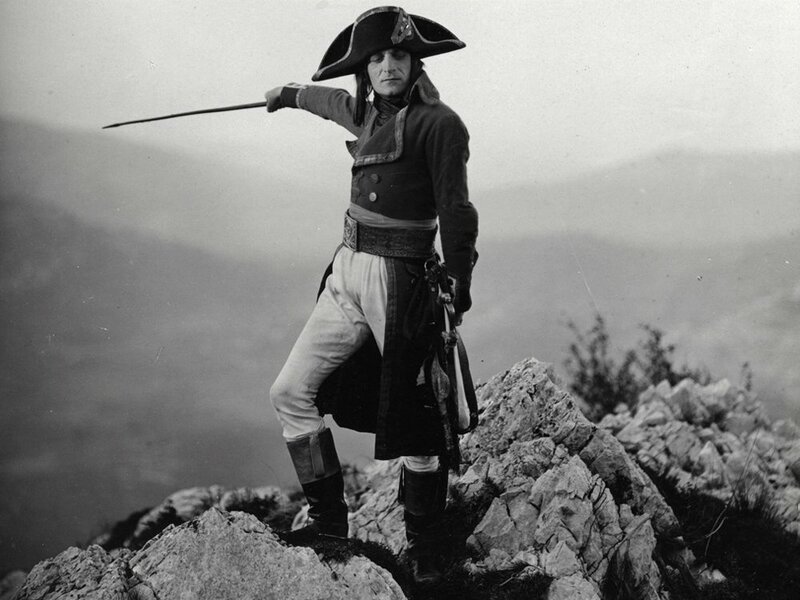 In Abel Gance’s Napoléon (1927) the director enshrines France’s legendary Emperor, projecting shameless hagiography. The motif for this is found in gilded rims of light beaming forth from Albert Dieudonné’s raptorial stare. Upholding French revolutionary ideals of equal rights; welding nationalist sentiments and a borderless Europe (such a vision saturates our current geopolitical affairs with a forlorn hue), here is an honourable leader. ​Typically gathering thousands of feet of film after each project (equating hundreds of hours), Frederick Wiseman’s formidable harvests can spend a year in the cutting room. A pursuit of meaning follows, locating the dramatic pertinence behind deceivingly disassociated moments. 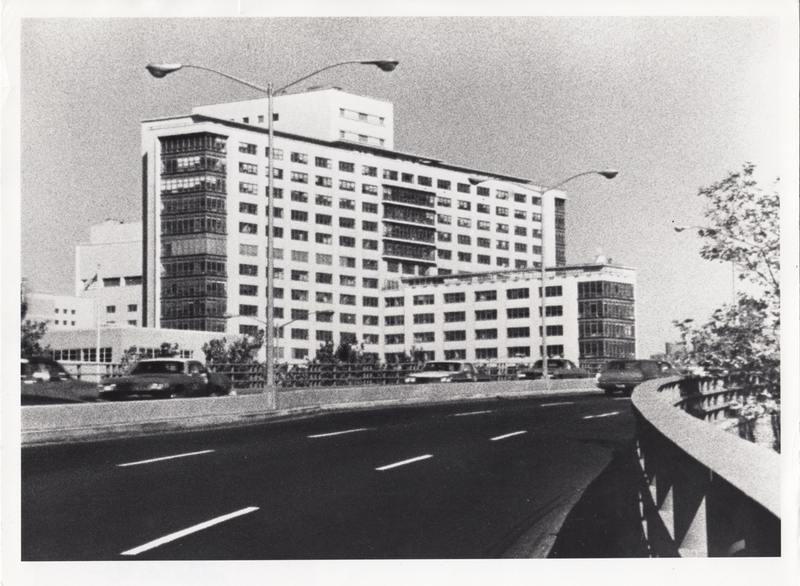 Hospital (1971) underwent nine months of construction. In less than 90 minutes, a variegated look at the daily encounters of a New York City emergency ward and outpatient clinic unfold.